Snow? 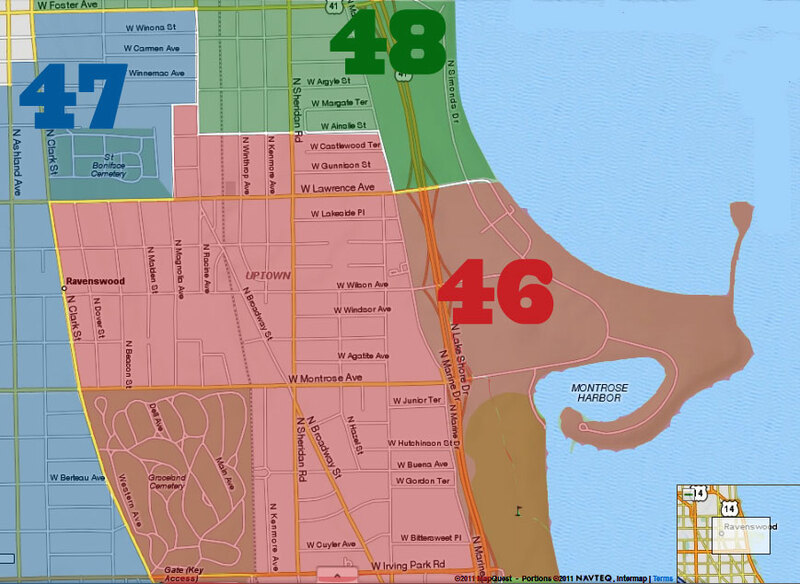 Who cares when you're shopping close to home! 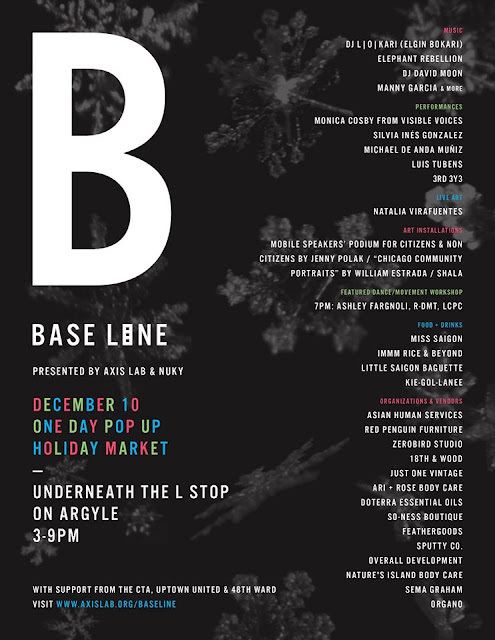 Going on from 3pm to 9pm today, the Base Line Holiday Pop-Up Market at the Argyle Red Line. 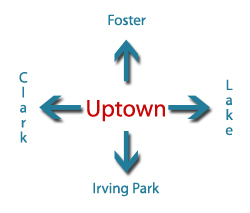 Food, vendors, entertainment, and fun. The Facebook event page is here.